All information collected is treated confidentially. Your e-mail address will only be used to send you the “News Letter”. In accordance with the French law “Informatique et Libertés” n ° 78-17 of 6 January 1978 modified in 2004, you have the right to access, modify, rectify and delete your personal data (according to Article 23 Of that Act). 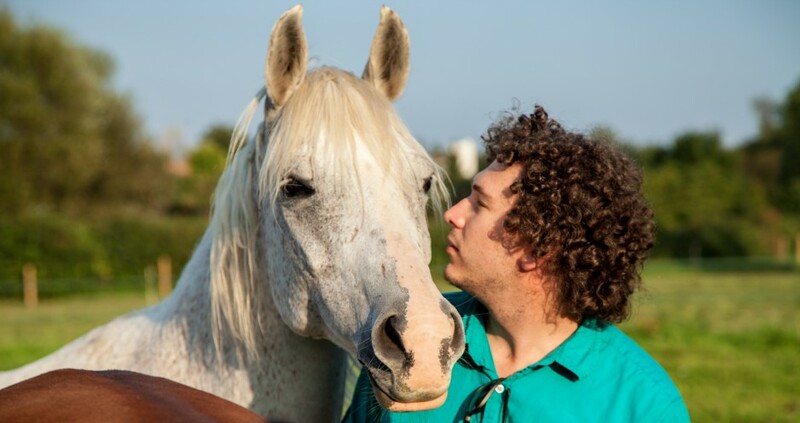 These rights can be exercised by contacting EquusY via the contact form. No personal data is collected without your knowledge.